Save huge on your Home insurance. Receive personalized insurance options. Homeowners Insurance coverage to protect the roof under which you sleep. Protect your property against loss or damage from most causes. It can cover your home from any disaster that may happen. Get your home covered as low as $810/year in Arizona. We provide free insurance quote for your home from top insurance providers. 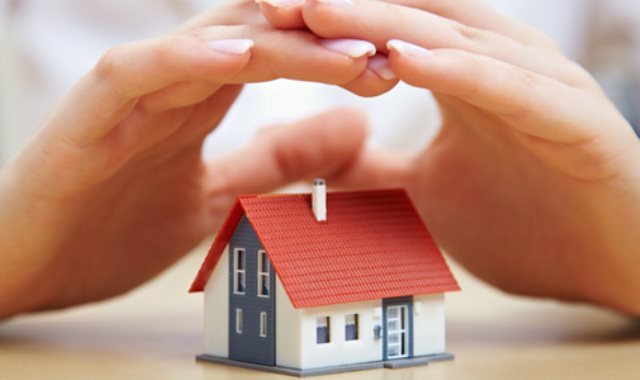 We have best home insurance companies that can can handle any home insurance need you may have.